Anyone remember Miss Jill Borrill? I certainly remember Jill. I was a relatively young teacher (deputy head) at the same time as Jill. Sadly, on retuning to England in 1966′ I failed to keep up with many ex-colleagues. Remember well: Keith Sunderland, Denis Graves as well as Archie Warford, the Head. I went to Mountbatten in 1968, we used to go to school in the morning & the “Coloureds” went on the afternoons. 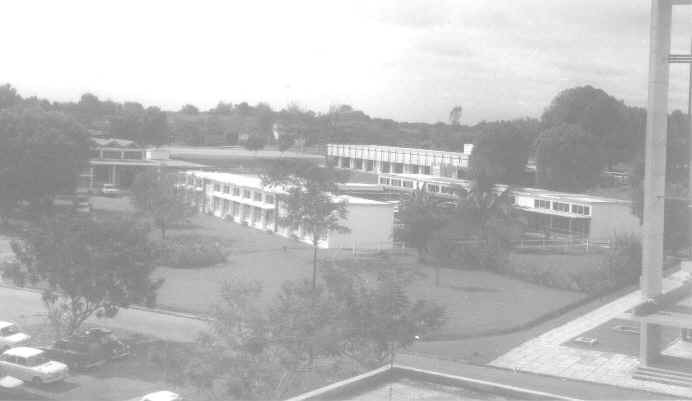 i attended Mountbatten school from 1966 to 1969 whilst my brother attended slim school. My family lived on Hang Tuah estate. I was fortunate to go back in 2008.These were the happiest days of my life in Malaysia. Hi, I was also at Mountbatten School around 65 to 68, I remember Earl Mountbatten coming to visit the school, I had my Holy Communion and Confirmation at Corpus Christi, and lived in a lovely bungalow on Perth Ave,and my best friend, Ailsa from New Zealand lived further down the avenue towards the beach. I have such fond memories of those years, and its only now, aged 60, that, through talking with my 84 year old mother, prompted me to ‘look back’. so pleased I have. Was at Mountbatten School too! I was in Mr. Alsops class in 1966. Miss Murray was my music teacher.Played in Snow White and Annie Get Your Gun school plays. Harry Brown was the choir master at church. My Mum was a school secretary . My sister Patricia was at Slim School. I was deputy head at Mountbatten September 1964 to 1966. Whilst I don’t remember a Mr Alsop, perhaps he started in September 1966 by which time I was back in England, I knew Harry Brown very well. He was a wonderful music teacher at Slim School as well as the choir master at the church. He and his wife subsequently moved to New Zealand; Jennie (my wife) and I visited him there as well as having a couple of holidays together in England. He became a leading figure in New Zealand music; sadly, he died early last year.